Looking for a home in Hawthorne? 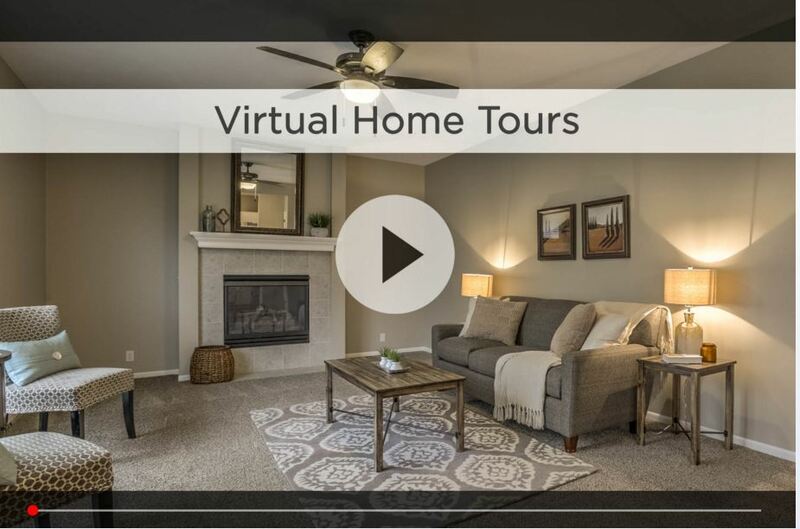 Let Nebraska’s #1 team give you a behind the scenes video tour and check out the latest Hawthorne homes for sale. 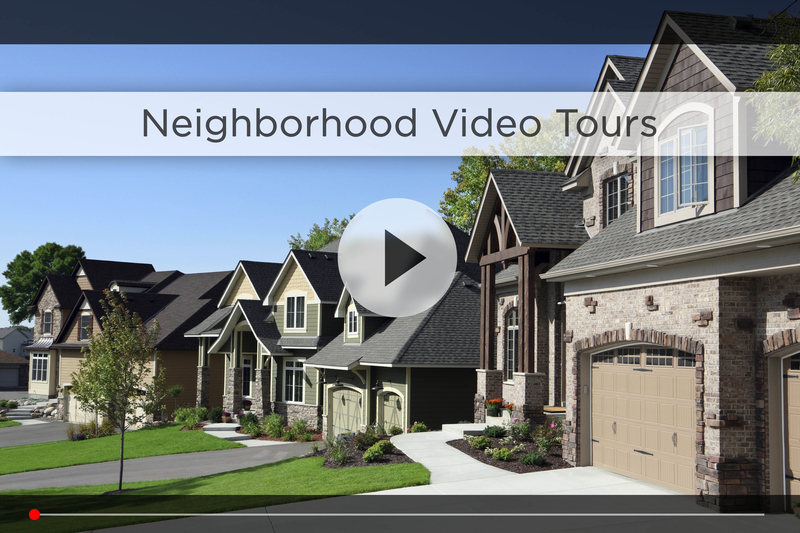 Hawthorne is a neighborhood of custom homes located around 180th and Q St in Millard. The area is very family friendly, with Hawthorne Park adding features including a toddler play area, new playground equipment, and upgrades to the basketball court. The Homeowner’s Association is active here, with activities on the calendar throughout the year including an Easter egg hunt, 4th of July parade and the Toast of Trees during the holiday season. Hawthorne is part of the Millard School District, one of the best in the state, with Rohwer Elementary right on the north end of the neighborhood, and Russell Middle and Millard West High School both right across Q St to the south. For your daily shopping, HyVee and Walgreens are right on 180th & Q, and Walmart Supercenter, Lowes and more are just north on 180th & Center. A few minutes east on Center you’ll find the Shoppes at Legacy, with some of Omaha’s most popular restaurants, like Roja and Upstream. You’re also no more than 15 minutes from Oak View Mall, Village Pointe and the Nebraska Crossing Outlets. Make a day of it at Lake Zorinsky Park, just a short drive down the road from Hawthorne. This 1000+ acre area has something for everyone in the family. Jog or walk around the lake, enjoy an afternoon of fishing or pack a picnic lunch and relax. Kids will enjoy the baseball diamonds and football fields. 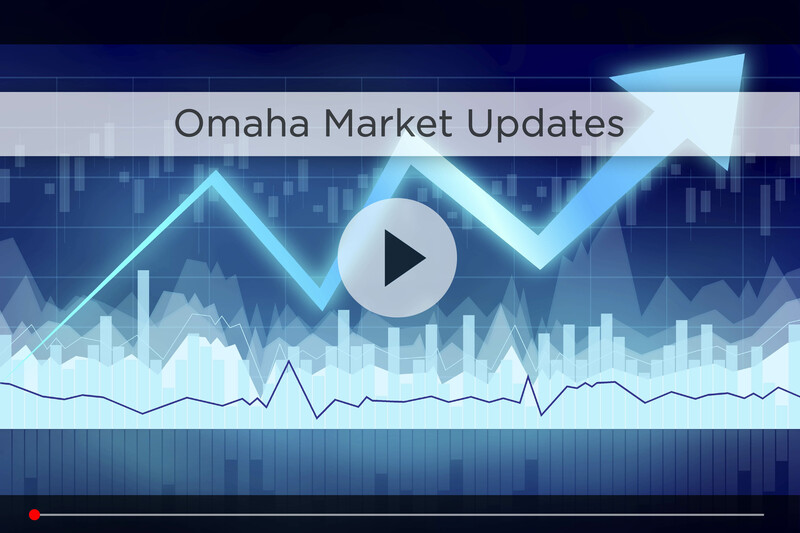 For your daily commute, your best bet is heading down Q to L St and taking that east to where L St meets with I-80, that way you’re about 30 minutes from downtown Omaha in good traffic. Hawthorne is a family-friendly neighborhood with shopping, dining and entertainment only a short drive away. 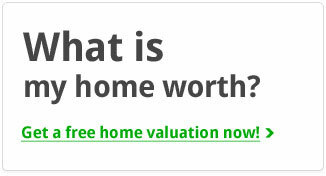 You can have it all when you call Hawthorne home! For additional information on any of these Hawthorne homes for sale, first click the picture of the home and from the Detail page, click Contact An Agent or Schedule a Showing. As Nebraska’s #1 team, we can give you detailed information and schedule a showing even if the home is listed through another agent or brokerage.